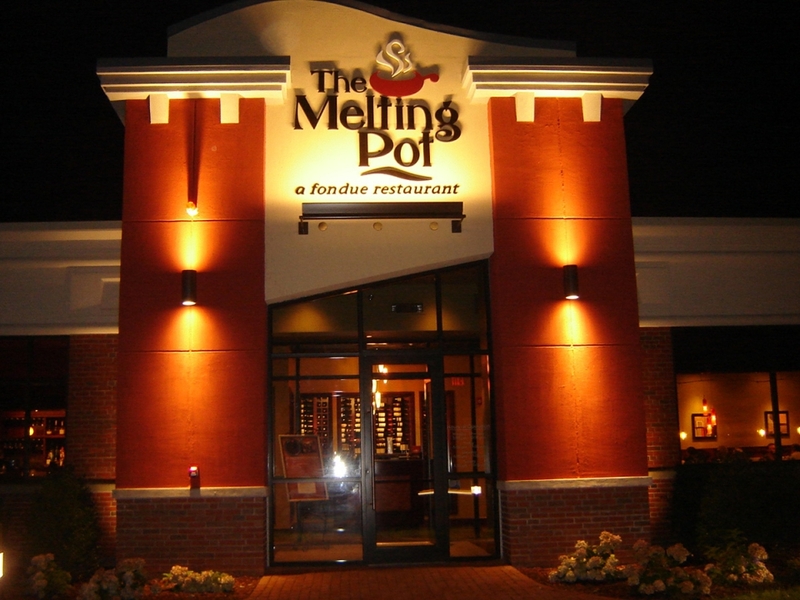 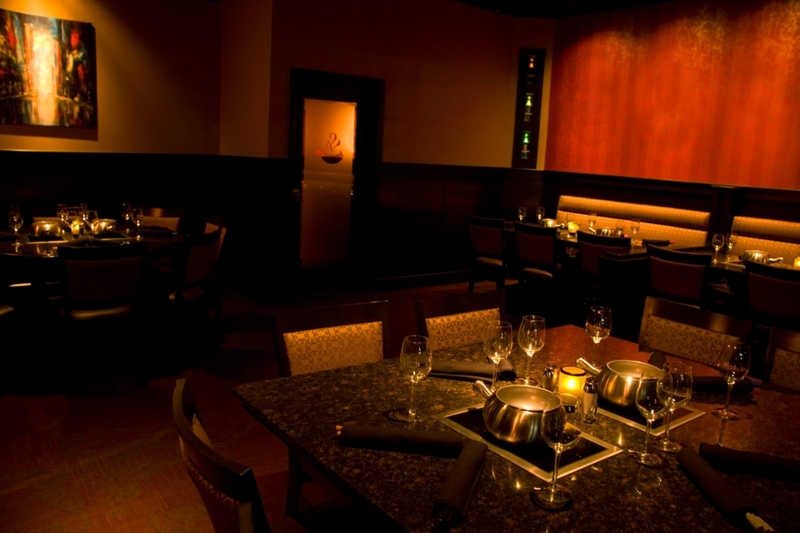 As Executive Architect for an International Development Company, Chad Greer was involved in the design and development of approximately 54 Melting Pot restaurants across the United States and Canada. 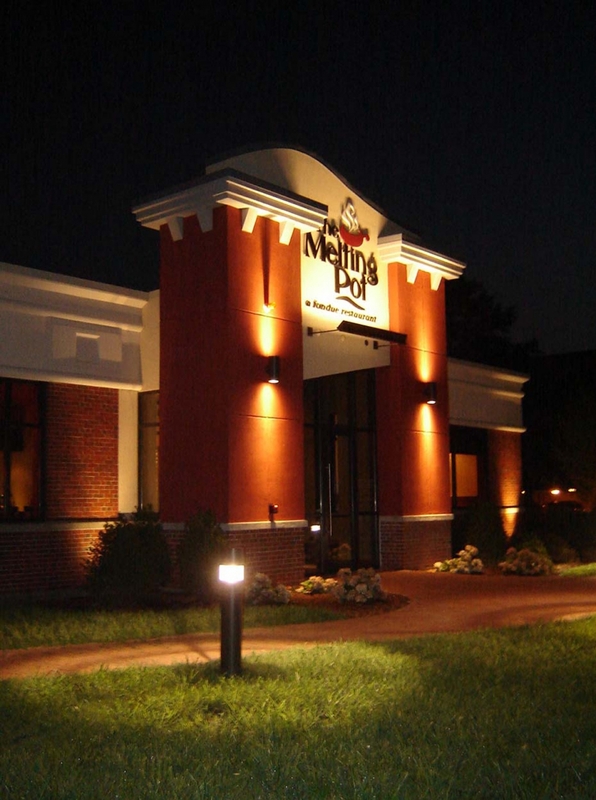 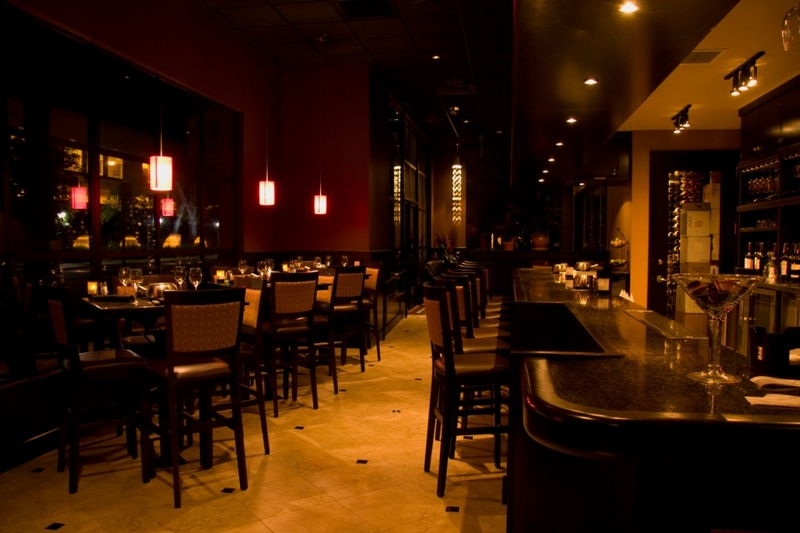 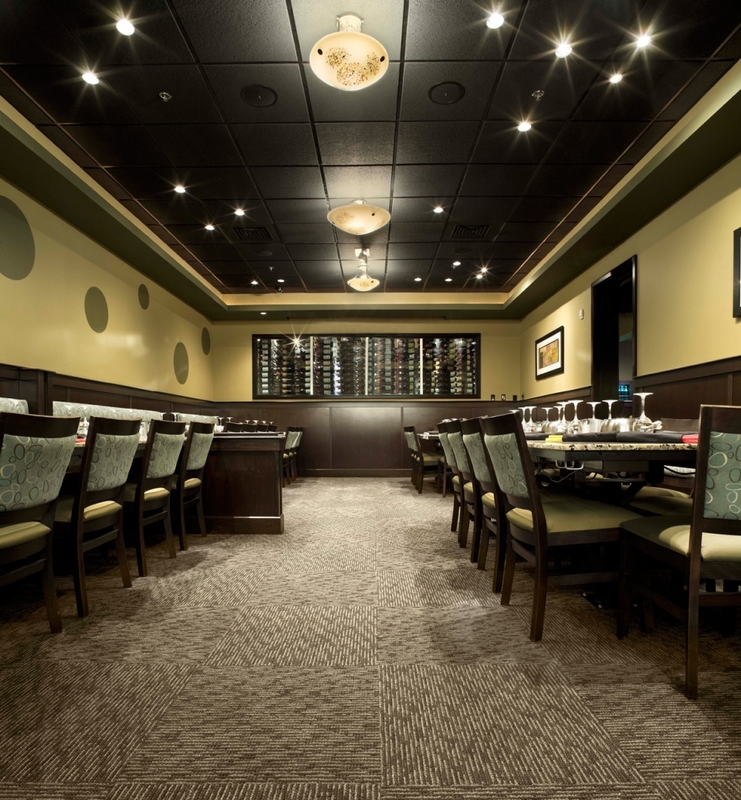 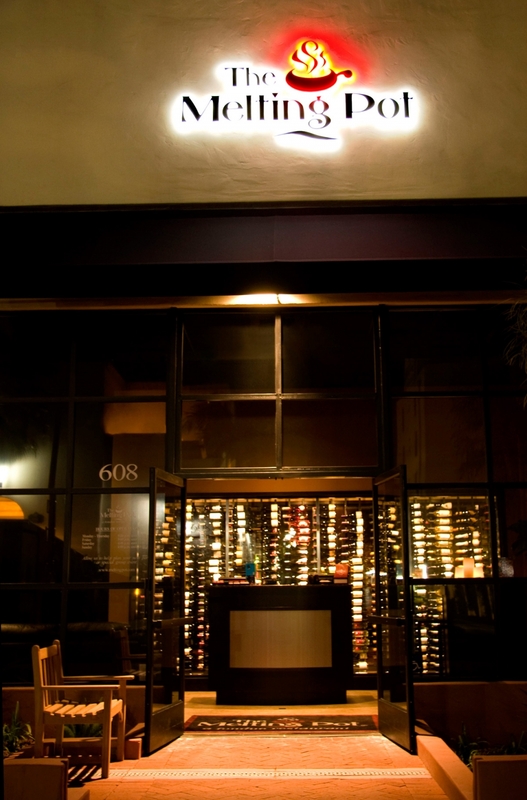 Designs included interior remodels of existing restaurants, interior build outs of new spaces, and exterior improvements based on brand standards. 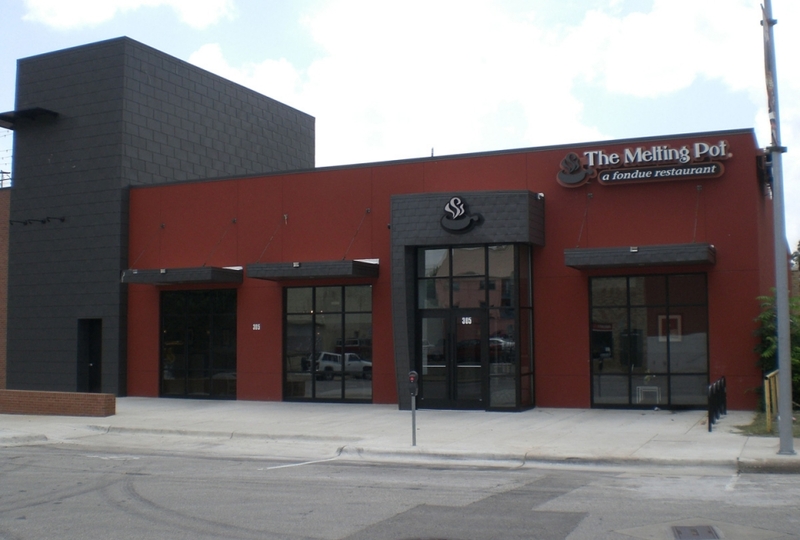 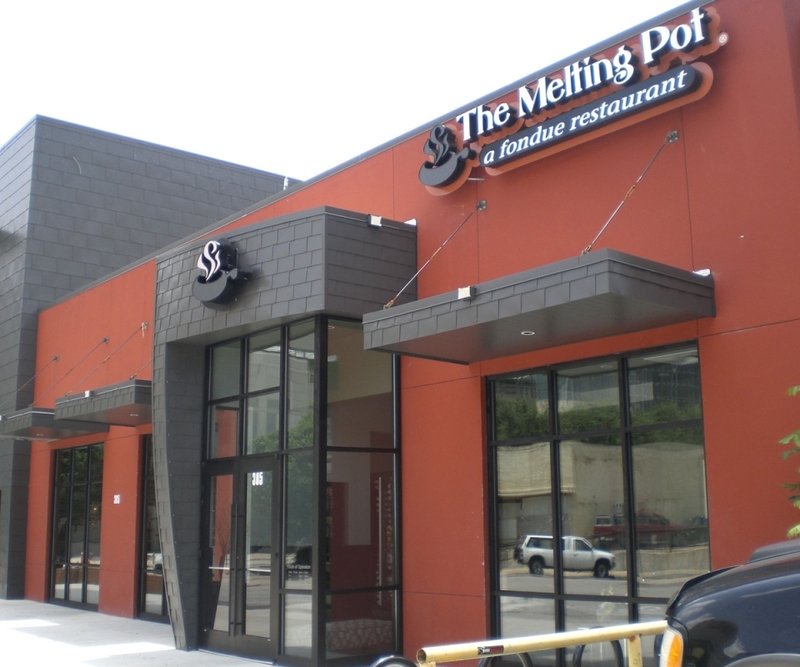 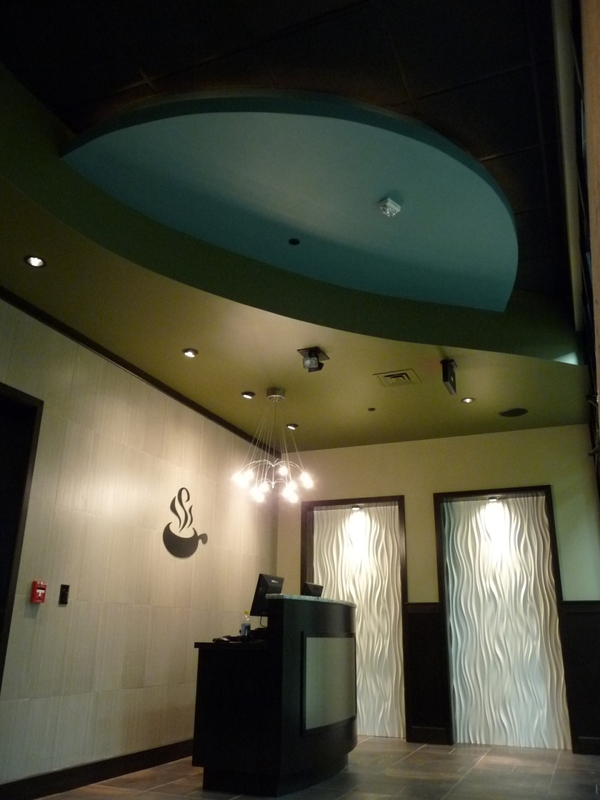 Mr. Greer was instrumental in providing Melting Pot Restaurants with a corporate identity relative to exterior façade treatments and designs.